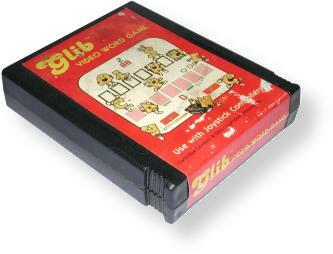 Selchow & Ricther/QDI only made one game, Glib, and it has a red label with yellow text and some game artwork. The case is similar to that of an Activision cartridge. Records Found: 1 Click on a column header to sort by that column. Click again to reverse sort order.